The Foundation for Individual Rights in Education ranks every higher education institution based on how well its bias reporting policy aligns with the expectations of freedom set forth in the constitution. 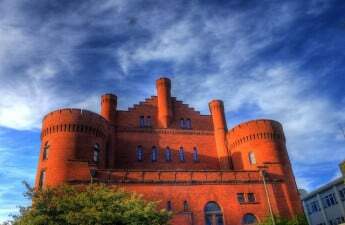 As recently as June, FIRE gave UW a “yellow light” designation, indicating that UW’s policies were more restrictive to freedom of speech because its wording was too vague. 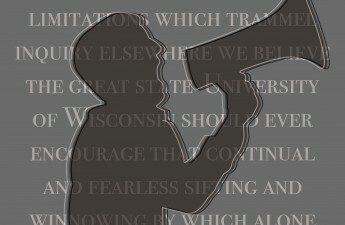 An individual would file a bias report with the university if he or she ever encountered an instance of hate or bias on campus so severe that it creates an unreasonably hostile environment. This could include harassment or actions committed against someone because of their race, gender, sexual orientation or more. 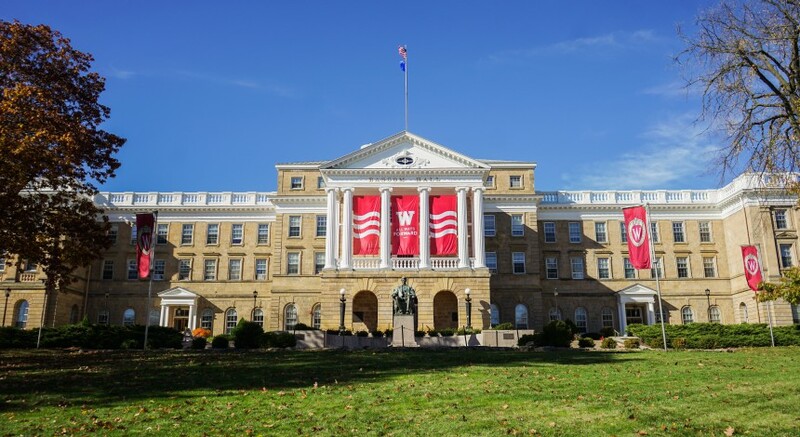 UW political science professor Donald Downs said he and Azhar Majeed, a director at FIRE, recently presented to leading members of UW’s administration, including Dean of Students Lori Berquam, about potential recommendations for the bias reporting policy. “It’s unusual for these things to happen so quickly,” Downs said. 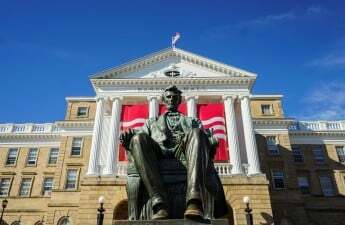 But Downs said the reformed policy, modeled off of FIRE’s recommendations in addition to input from UW students and faculty, shows universities can draw the right kind of balance and can have bias reporting programs that are also first amendment friendly. The reformed policy, Downs said, has two important implications. The first, he said, is by making the language of the policy more precise, it ensures the reporting of an incident will not lead to punishment unless a crime is committed or there is a clear violation of university rules. As Majeed highlighted in his report, the university also added a clarification to the reformed policy, which now indicates that reporting is intended for record keeping purposes, not necessarily to reprimand actions, even if actions are not condoned by the university itself. Expressions of ideas that may be offensive or inflammatory may be reported even if no laws or university policy have been violated, according to the policy. Secondly, Downs said the policy narrows the definition of harassment to be consistent with rulings of the Supreme Court of the United States. 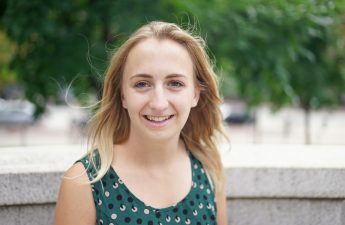 University spokesperson Meredith McGlone said the decision to reform the reporting bias policy was made in response to community feedback and as an attempt to match evolving best practices. “As we work toward creating a more diverse and inclusive community, we also recognize our responsibility to preserve the university’s longstanding commitment to freedom of expression,” McGlone said. McGlone also said the university is appreciative of the “green light” designation FIRE awarded, saying it’s a recognition that building a more positive climate is compatible with free speech. Downs said the reformed policy builds on a legacy of numerous people on campus who have worked with FIRE.